The Lynge is exquisitely handcrafted from premium full-grain leather. 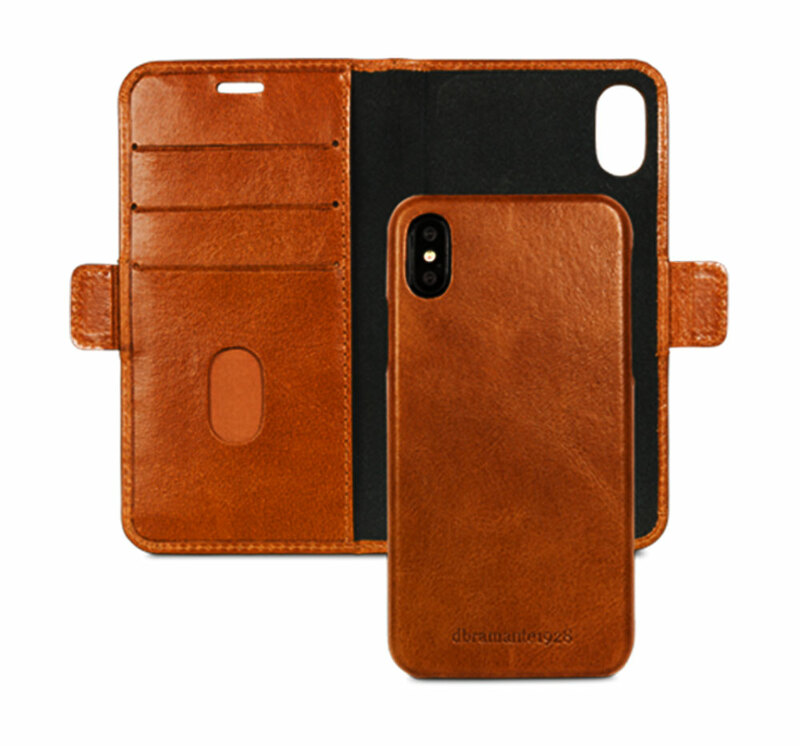 It's classic design with 3 card slots, anti-RFID function, a note section and a custom fit detachable cradle delivers style, protection & organisation to your daily life. Supports wireless charging. Please note you need to remove the cradle from the wallet.